EXPECT MORE OUT OF YOUR RESTROOM. HDPE is held to the highest standard of fire rating, all products are Greenguard Gold Certified and do not support the growth of bacteria such as MRSA. 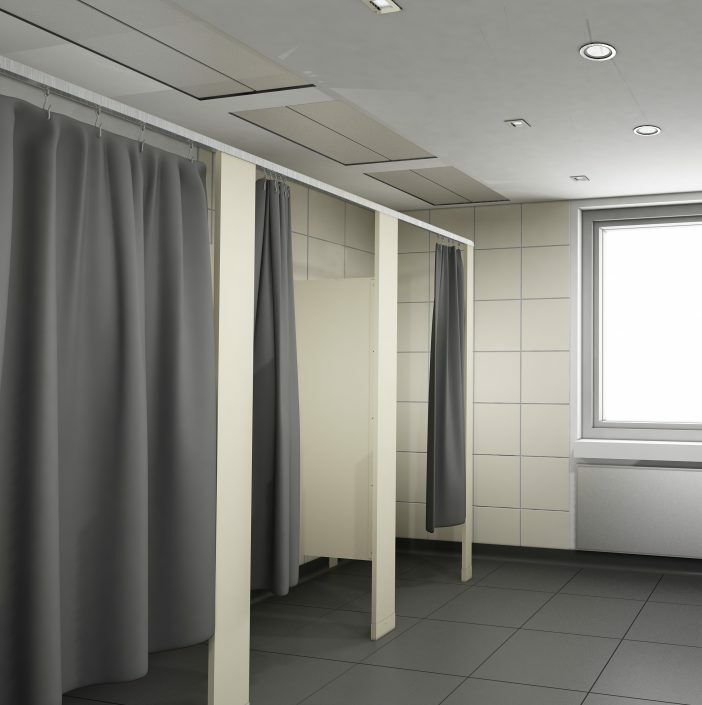 Our partition systems provide numerous design options to achieve ultimate privacy. 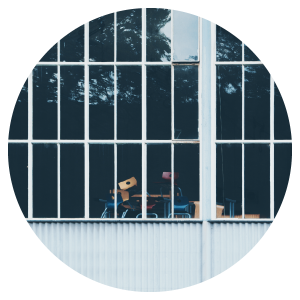 Whether you are looking to remove sightlines or choose from door and panel heights, we have the solution to meet your needs. 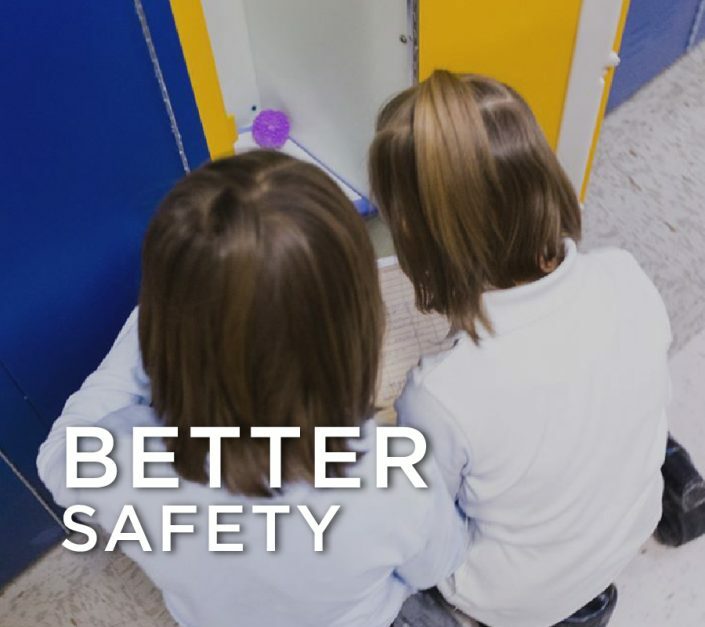 When you choose Scranton Products brands you are supporting a healthier environment, Greenguard Gold Certified our products meet strict criteria for schools. All of our brands are 100% recyclable and have 25-100% preconsumer content. 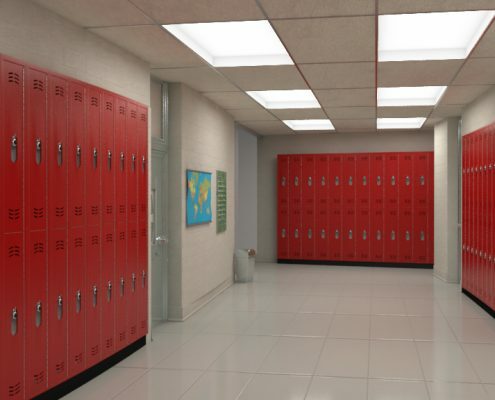 Our lockers are 3 times quieter than metal lockers providing substantial noise reductions in hallways leading to a better learning environment. 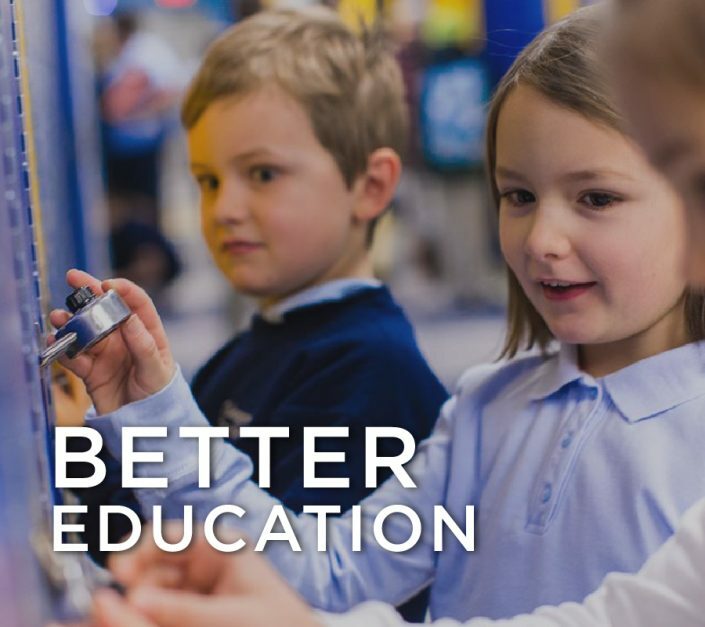 Scranton Products provides yearly scholarships to students and provides cost saving solutions to schools. Rethink HDPE. 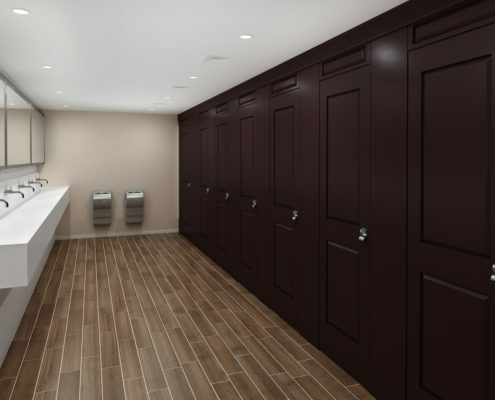 At Scranton Products we provide the most extensive options of color and textures and provide the tools to dream up the perfect restroom or locker room. Constructed from premium, American-made solid plastic, our products resist dents, scratches, corrosion, graffiti and mildew. When you purchase Scranton Products you are investing in a peace of mind. 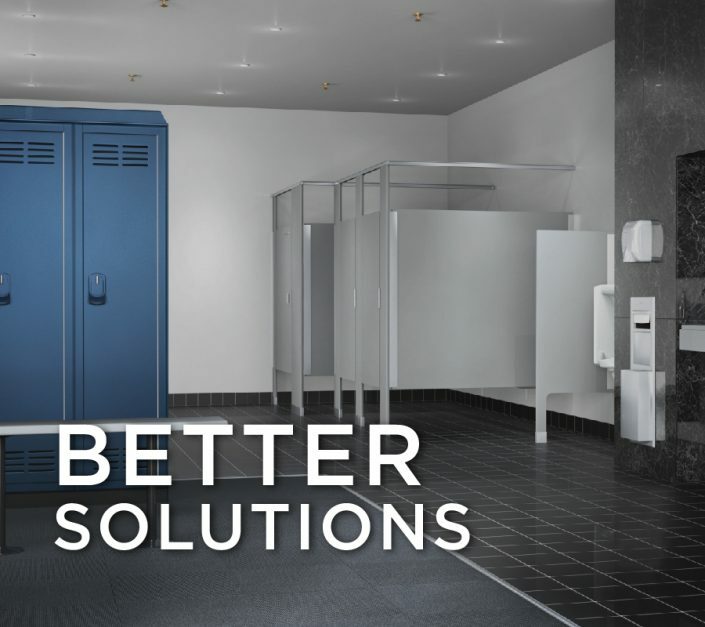 With over 30 years of experience, Scranton Products is the industry-leading HDPE toilet partition and lockers manufacturer. 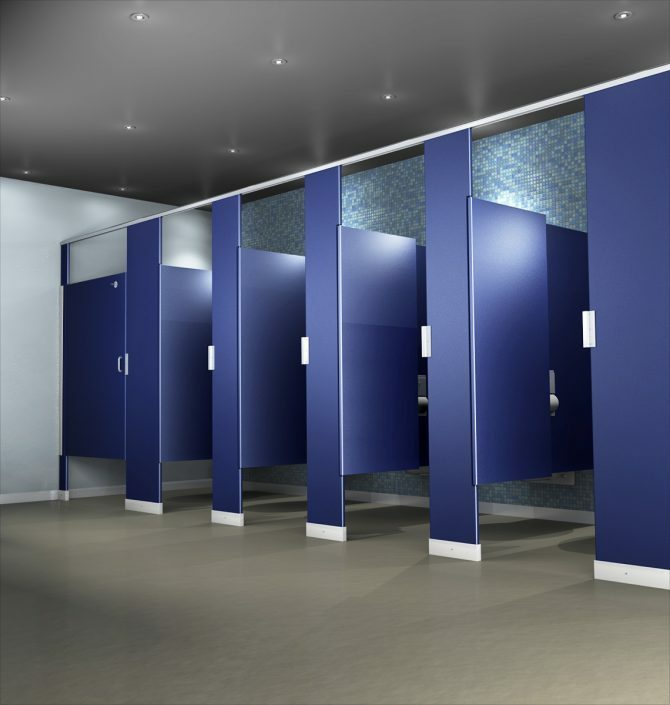 Constructed from premium, American-made highly engineered materials, our HDPE products resist dents, scratches, corrosion, graffiti and mildew. When you purchase Scranton Products, you are investing in peace of mind. 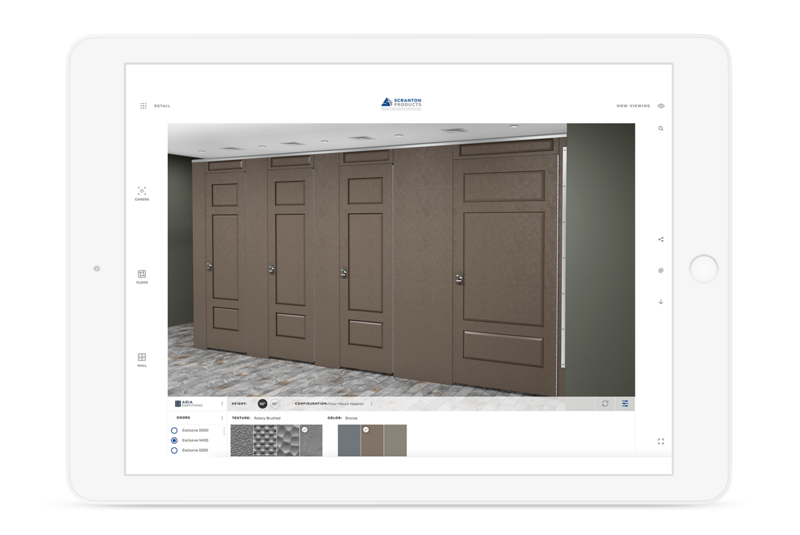 With unmatched durability and an array of designer colors and textures, Scranton installs confidence in every project. 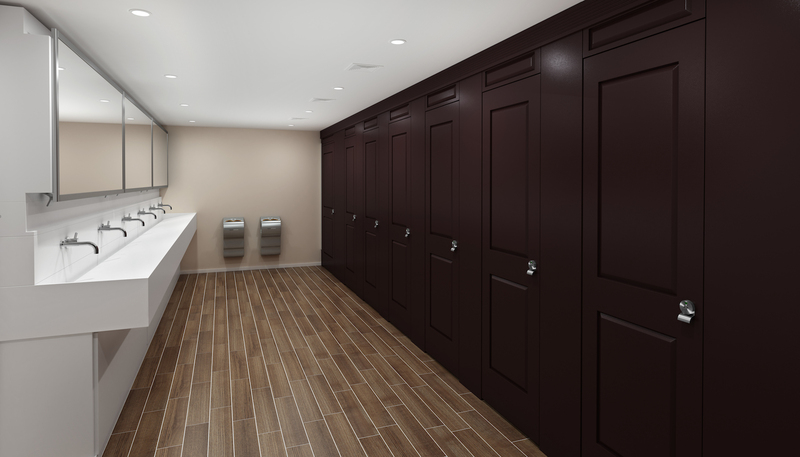 Scranton Products has also manufactured new products, including shower stalls, benches, dressing compartments and vanity tops. All of our products are distributed through one of the largest distribution networks in the industry, servicing North American and international countries. 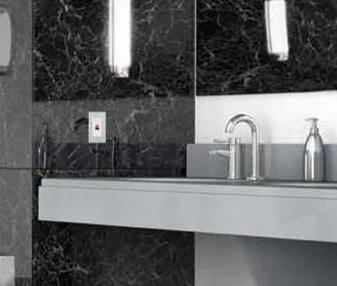 material options, design, resources and installation of our brands. 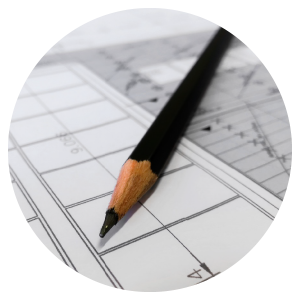 Scranton Products provides market leading materials to help you succeed. 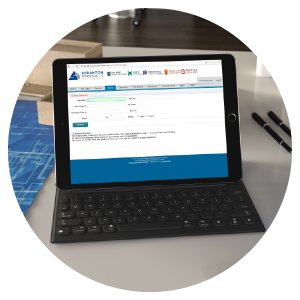 Our extensive sample and literature collection includes; product mini samples, comprehensive brochures, HDPE material comparisons, architectural binders, sample kits, color swatches and extensive online videos and photography. They (Scranton Products) are exceptionally tough and, with the proper support, are virtually impossible to rip from the floors. Plus they just look nice. I’ve had excellent experiences with Scranton Products in the past and had no doubts about their reliability and longevity this time around. 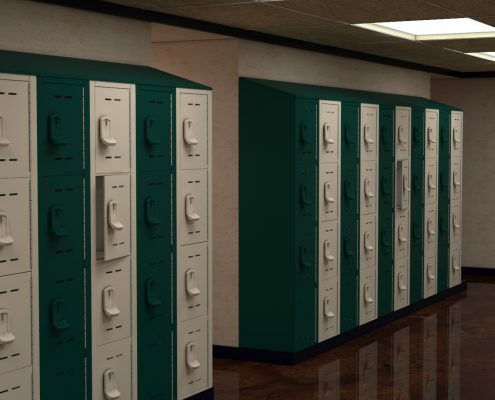 They (Duralife Lockers) have performed so well and look so great that if I could I would retrofit the other lockers on our campus with these lockers. We’ll never go back to metal. 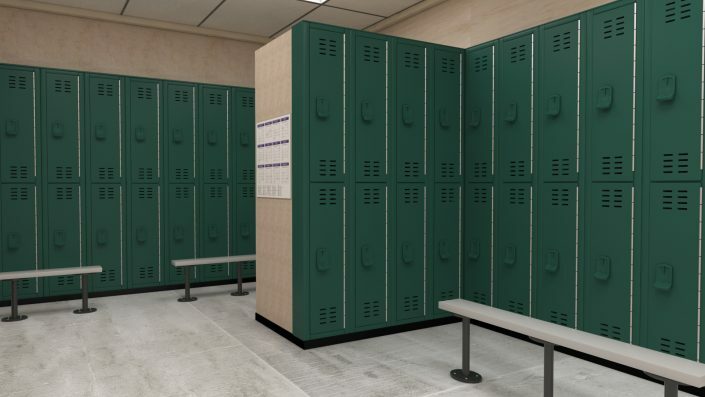 We tested our Tufftec Lockers with a company called SiTU Biosciences LLC’s ISO 22196 methods. The test results showed that 98.4% of the MRSA bacterial died off the surface of HDPE plastic without the use of any cleaning solutions after 24 hours. If possible, we always lean towards HDPE as opposed to stainless steel. HDPE wears extremely well. 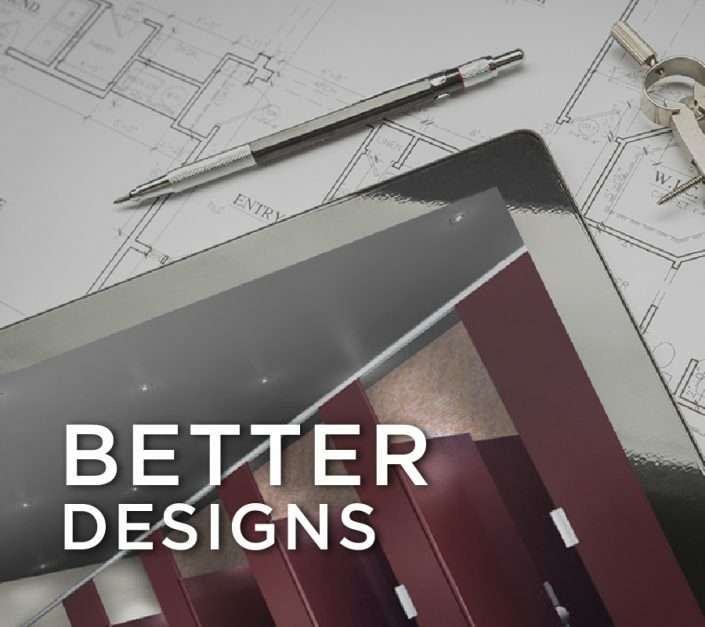 They have color throughout, don’t deteriorate and most importantly, once they’re installed we tend to never hear from the customer again except when they order more products. They’ve even held up to the abuse in some very difficult situations. 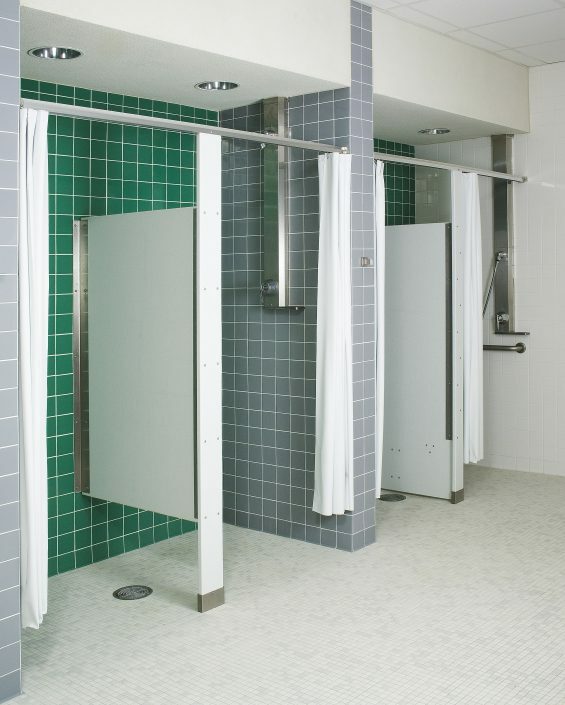 The color was perfect for the grays and silvers of the contemporary design, and the texture was very important because of the abuse these stalls take in a public stadium. 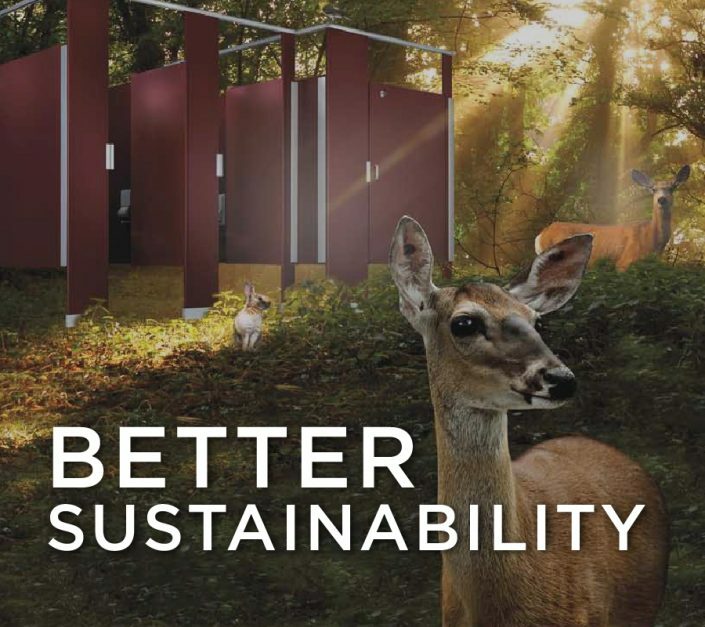 These are very functional, high-traffic restrooms, and the HDPE material is durable, won’t dent, and resists bacteria and graffiti.